It almost looked like "The Return of the KING" on Wall Street Monday. Candy Crush saga has entranced everyone from British actresses to New York Times columnists. But investors never bought into its "delicious" rewards. 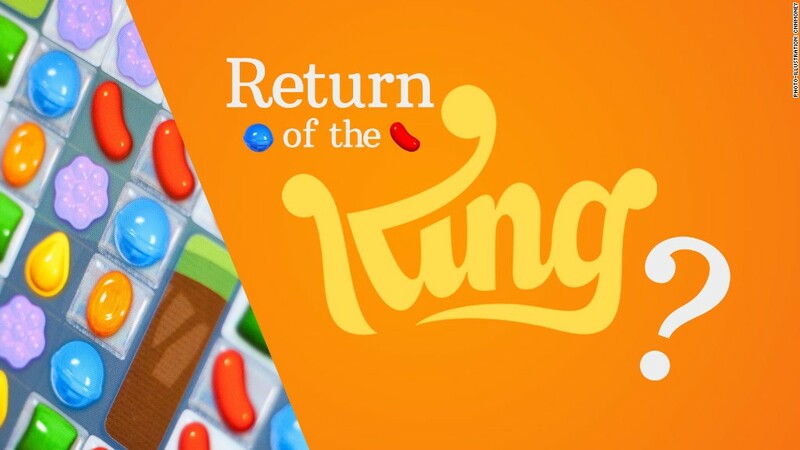 King Digital Entertainment (KING), the parent company that makes Candy Crush, sold its stock for the first time to the public in late March at $22.50 a share with a lot of fanfare. People dressed as the company's infamous candies danced around the New York Stock Exchange. The ideal scenario -- for a stock to bounce on the day of its initial public offering (IPO) like GoPro (GPRO) -- never happened. King tanked, ending its first day of trading at $19 and still hasn't fully recovered. Things finally seemed to be turning around for King in July. Last week the stock hit the IPO price for the first time, and the stock even opened above $23 Monday. A report from Piper Jaffray had upgraded the stock to "overweight," the investment bank's top grade for shares. 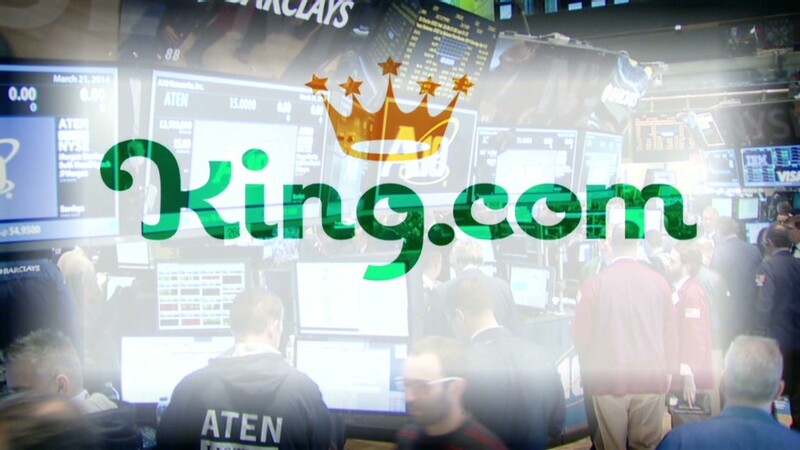 "We are upgrading King and raising our price target to $28 (from $19)," the report said. The big concern about King is that it's a one-game wonder. After all, what other well-recognized game does the company have beyond Candy Crush? But Piper Jaffray is optimistic. The research note points out two of the company's games, Pet Rescue and Farm Heroes, have both stayed in the top 15 highest grossing iPhone apps for the past six months. And the next big thing for King could also be here soon. "We expect Candy Crush Soda, slated for launch later this year, will prove to be a catalyst for KING shares," the report said. While the Soda game could "cannibalize" players from the original Candy Crush series, it could become just as big and keep players engaged. The enthusiasm from Piper Jaffray comes on the heels of a similar report last week from JP Morgan that pointed out the company's fat cash cushion and its growth potential. The shine from the positive reports didn't last long, though. By Monday afternoon, King stock was back below $21.